Persuasion: A Workbook Edition is for Young Adults. Persuasion: A Workbook Edition was written by H. S. Toshack and Hs Toshack. 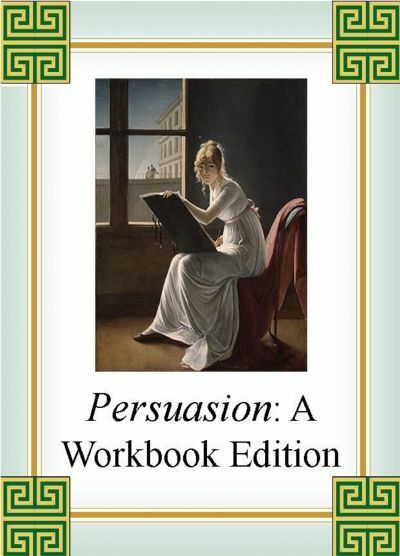 Persuasion: A Workbook Edition was published by WordSmith. About Hs Toshack (Author) : H. S. Toshack is a published author of children's books and young adult books. Published credits of H. S. Toshack include Persuasion: A Workbook Edition and Writing Travel Poetry.